I am who I am. My whole life they told me I would never make it. 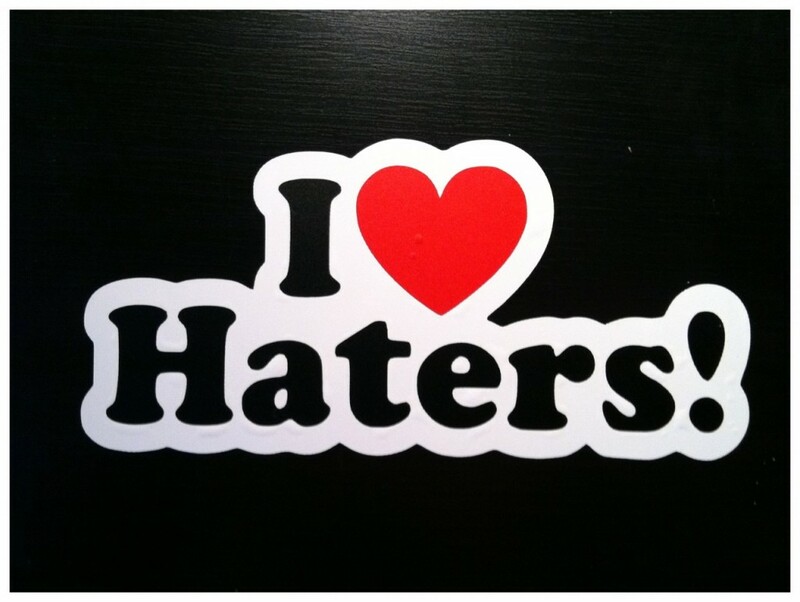 Everyday they spent all their time trying to take me down instead of bringing themselves up. They will say, make up, fabricate, ignore facts, twists the truth and create their own reality. It’s ok, my best revenge is to smile, continue to inspire and ignore what they say. I even forgive them and pray for them. Eventually they will have their judgement day. I am about to embark on a 21 day tour in 19 city tour and I have never felt better and more inspired to grow my businesses and help others do the same. Success is truly the best revenge, and I have been having it for 10 years and each year it gets better and better because of you! Your loyalty, trust and belief in me. Together things are going to be even better. 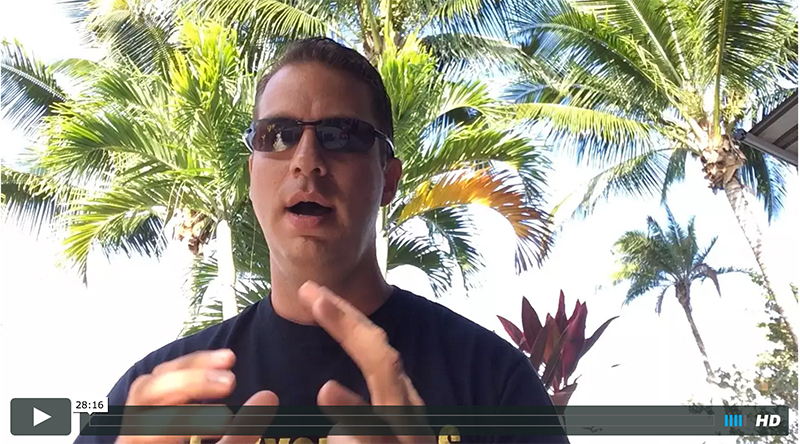 I hope you join me on #MillionaireFlix cause I have so much to share. I am tough, I am persistent, I am a straight shooter, and I am literally like a Simon Cowell and Chef Gordon Ramsay of the speaker and business world. Some might say that I am 100% the opposite of Tony Robbins. The good thing about that is that we all have a spot in this world, different styles work from different people. There is so much talk around bitcoin and cryptocurrency that it’s taking over our social media, the news and conversations from cab drivers to billionaires. Very similar to what happened in the early 2000’s before the dot.com bubble. Sample of some of our speakers on stages around the world. 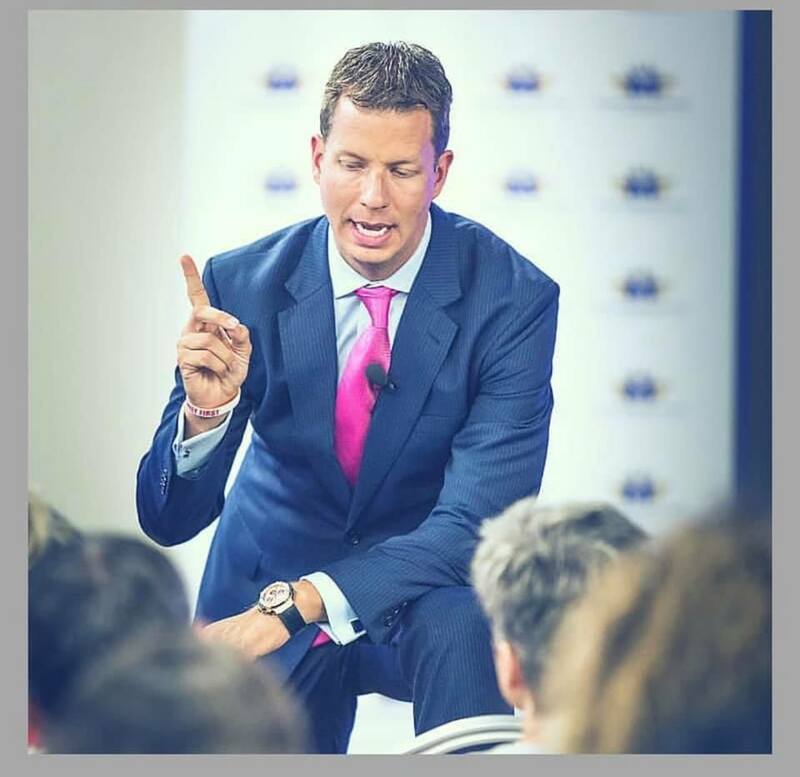 Mega Speaker is the brainchild of JT Foxx, who is the World’s #1 Wealth Coach and #1 Platform Sales Speaker on the planet. 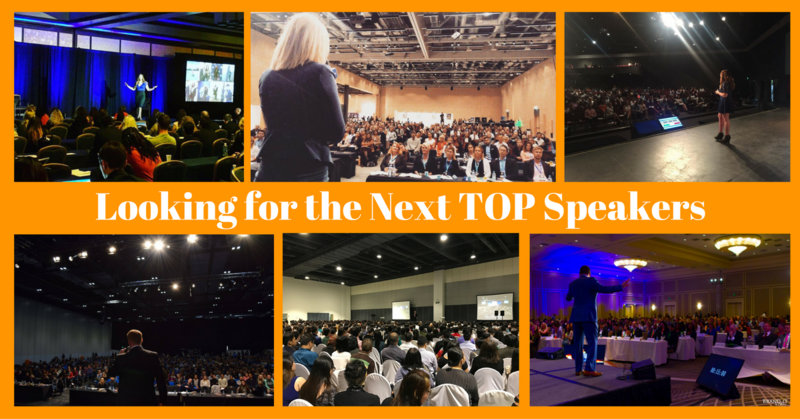 He initially created this free one-day event as a means to create more women speakers since he didn’t think there were enough of them in the circuit. 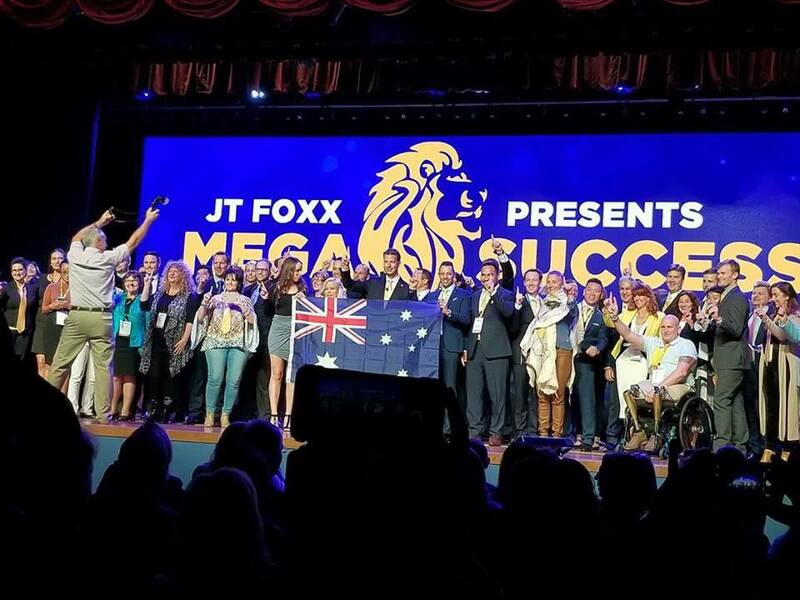 JT has done Mega Speakers in 26 countries and over 50 cities, and the results are shocking. He has created more speakers and top coaches in the last year than anyone else. Here’s a glimpse of what has happened. As a serial entrepreneur and the world’s #1 wealth coach, I have come to see a disturbing trend. I do business and speak in over 40 countries all over the world, and I often find many businesses succumb to trying to model themselves after other successful companies; such as an Uber, or an AirB&B. They are comfortable with the thought of “as long as I grow, it doesn’t matter if I make money”. They think growth will one day equate to dollars. Amazon lost money for over 10 years before finally turning a profit and now they are worth billions. In fact, many of them were worth billions before they even made 1 cent. Silicon valley dubs them as “unicorns”. 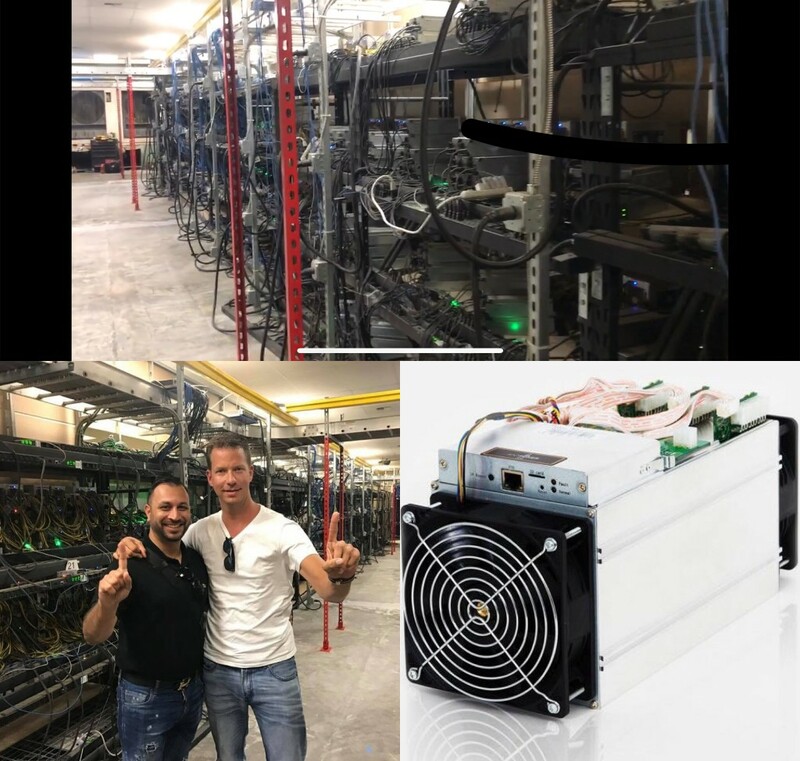 The definition of a unicorn company is one that is relatively young and new yet worth at least 1 billion and not one of them is making any money. The problem for every Uber, and SnapChat out there, there are hundreds of thousands of other businesses that fail with this type of business model, and they are pretty much worthless. 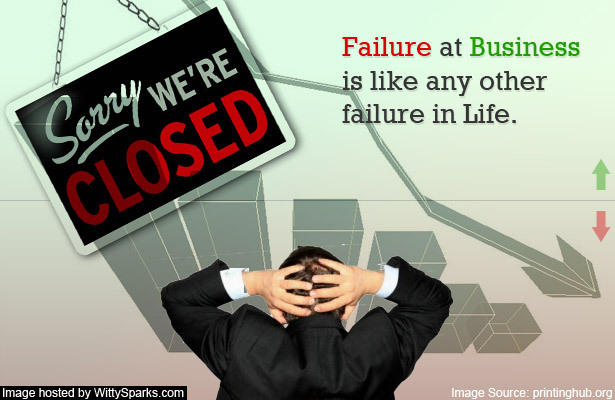 With change comes opportunity, but are you the one doing the disrupting? Or is your competition forcing you to catch up? When executed properly, disruption will open new opportunities while squashing some of your competition’s advantages, not so much putting them out of business. Driving your competition crazy is essentially a deliberate process that can yield very tangible results. So I am not sure if you are following me on Facebook, but I have flown all over the world in the past 5 months and haven’t been back to South Africa since then but my team has. Now it’s time for me to return. 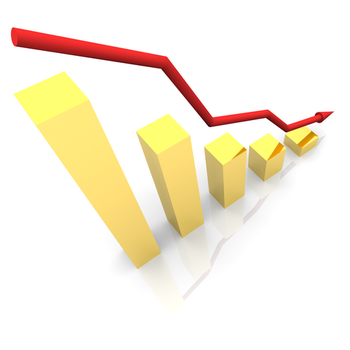 I am very concerned about what is going in South Africa right now, the rand and consumer confidence are both going down. I have had hundreds of messages from clients begging me to return to SA to shed some light on what is going on, and create a blue print for 2016.